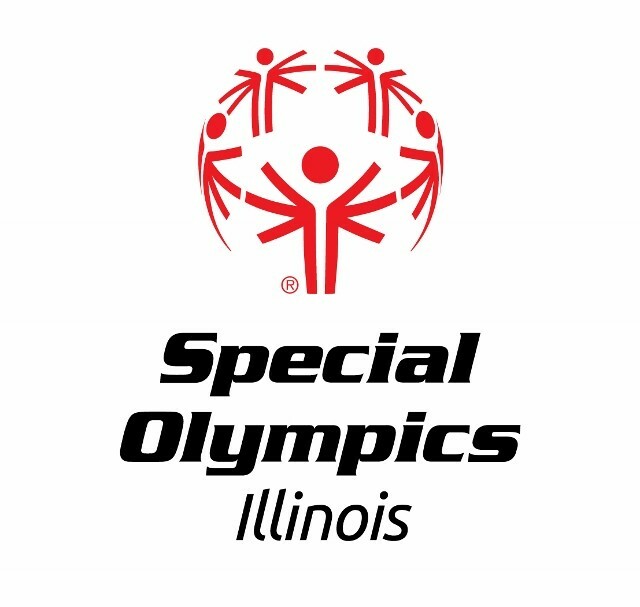 MACON, Ill. – Macon Speedway is pleased to announce Special Olympic athletes and their families are special guests at the legendary speedway Saturday, and they will be be admitted free of charge. During the program, we will recognize the Special Olympics athletes. Wear your T-shirt and let everyone know you’re a Special Olympian. It’s also a special night at Macon Speedway, because the MOWA Sprints presented by DynaGraphics and ILMO bring full body sprint cars to the fast fifth-mile high banked oval. The MOWA Sprint Car Series presented by Casey General Stores races in four states and brings the winged sprint cars to roar around the legendary oval in a display of speed, power and fearless driving by the open wheel stars. Racing is just part of the excitement. It’s also Scout Night, as the Scouts will get the opportunity to participate in the flag ceremony during the national anthem and get a picture with a race car. Scouts and Scout leaders in uniform receive free admission, and Scout parents and their adult children may buy tickets for $10. DynaGraphics will also hold a contest for a $500 voucher good toward any product in its lineup, including a vehicle wrap. The Decatur-based company specializing in signs, printing and wraps will show off its products, and a lucky contestant will win a prize package valued at $500 from a giveaway during the racing program. The voucher will be good toward any wrap, sign, graphics project or printing by DynaGraphics. ILMO Products will distribute coupons to the first 1,000 ticket holders for a free pair of OSHA approved sunglasses. ILMO is a single-source provider of industrial, medical and laboratory gases in bulk, micro-bulk, cryogenic and cylinder solutions.